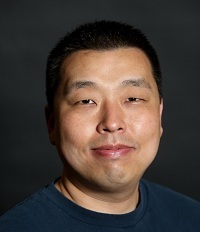 Won Yoo is a Principle Program Manager in the IIS product group at Microsoft. As a PM lead, Won is responsible for defining features and delivering IIS in Windows as well as IIS Extensions. Won has been working with web technologies since the mid 90s when he worked as a developer in a number of successful startups, building B2C and B2B portals. 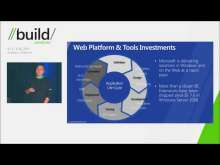 During this time, he has built and managed highly scalable web applications and production environments.